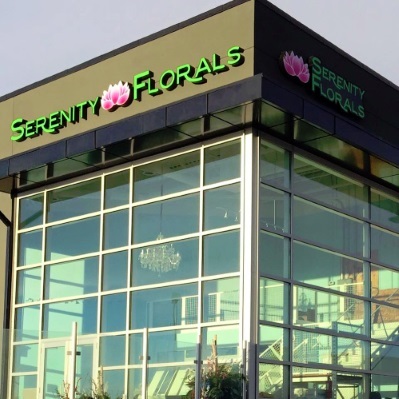 We're a local Calgary, Alberta florist with a lovely variety of fresh flowers and creative gift ideas to suit any style or budget. 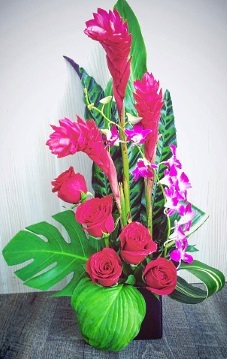 Specializing in a large selection of hand-tied bouquets, vase arrangements and silk floral arrangements. Our eclectic selection of gift products have been mindfully selected by our designers, handcrafted and produced by accomplished Canadian artisans. 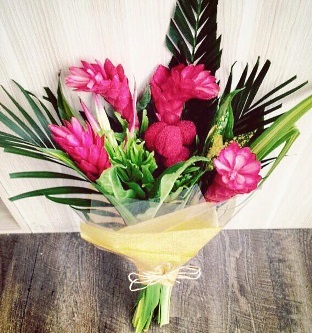 For the DIY artist, we will hand wrap your floral selection, so that you may do your own arranging at home! We hope you enjoy your online shopping experience with secure 24-hour ordering right at your fingertips. If preferred, you may call us to place orders direct at 587-349-0989. Call us at 587-349-0989 to schedule a consultation. 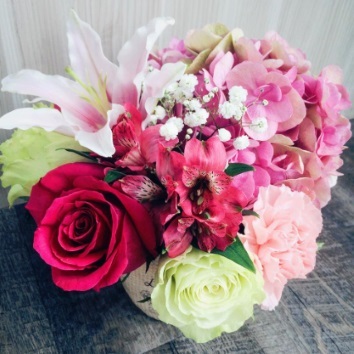 We would love to help you start planning flowers for your dream wedding or any special event – large or small.